Any vendor can do business with the County of El Paso; they need only bid competitively and provide reliable service. 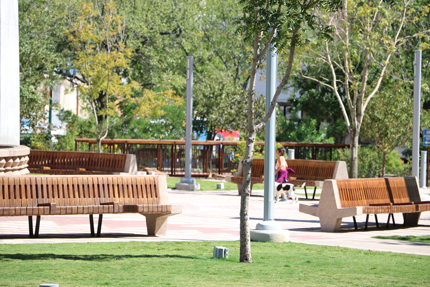 The County of El Paso does business through Purchase Orders, which is a contract between the County of El Paso and the vendor. No purchases should be made without a purchase order. If a vendor is given an order for goods or services with a purchase order, the vendor should check with the Purchasing Department to see if the order received by the vendor is valid. By law, no County Department can purchase merchandise or contract services without the County Auditor's Office verifying whether the appropriation is authorized, and the Purchasing Department soliciting bids. 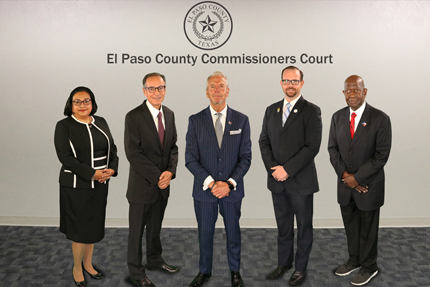 The County of El Paso will not honor any agreements made between a vendor and any person who is not an authorized agent of the County of El Paso. The County of El Paso reserves the right to reject any bid or proposal due to failure of performance on deliveries or on providing services. Any problems the vendor has with a County Department or Purchasing personnel should be referred to the Purchasing Agent, or his Assistant. Any problems a vendor is having with payment of an invoice should be referred to the County Auditor's Office.